Fear Itself was Marvel’s 2011 ploy to make readers buy all sorts of titles they’d normally have ignored, via constructing a vast crossover that fed into all of them. This can be perceived as solid business sense or exploiting a captured market. 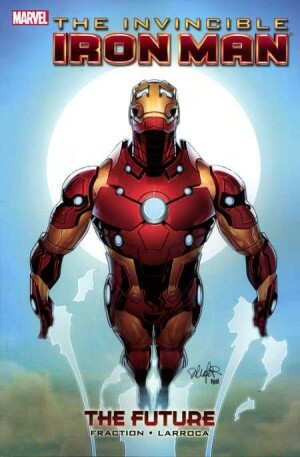 Iron Man was central to the crossover, but thankfully it’s not necessary to know anything other than an old enemy named the Grey Gargoyle has been transformed. He’s a Frenchman whose touch temporarily transforms any living creature he touches into stone. 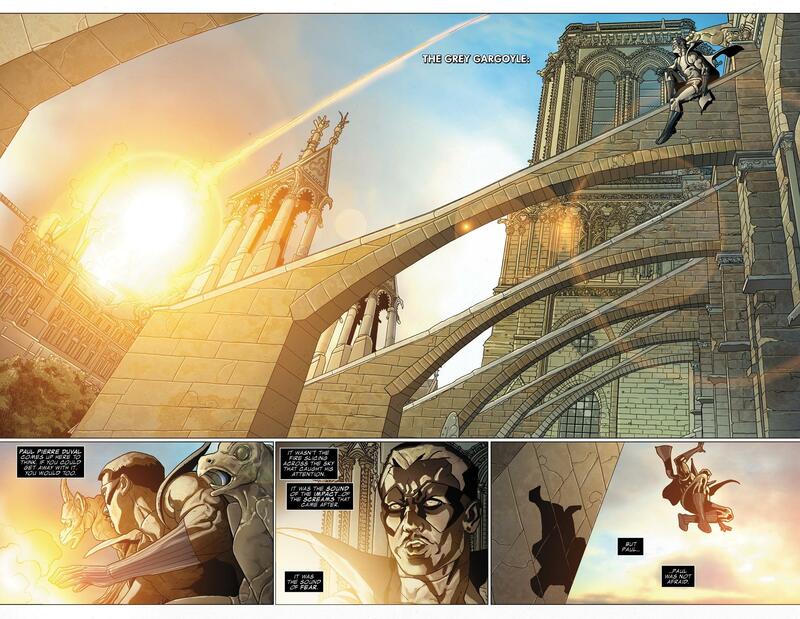 Artist Salvador Larroca creates a viable new design for the character to accompany a power upgrade, reconstituting him as a gargoyle as if from the stunning rendition of Notre Dame cathedral atop which he sits in the opening pages. 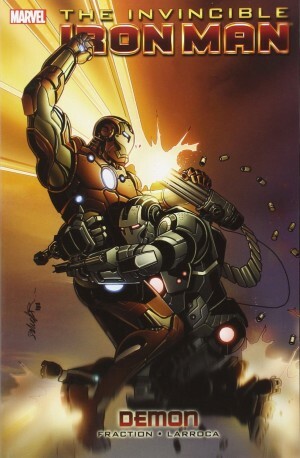 Iron Man has previously defeated the Grey Gargoyle with ease, but that’s no longer a simple matter, underlined in horrific fashion by the end of the first chapter. 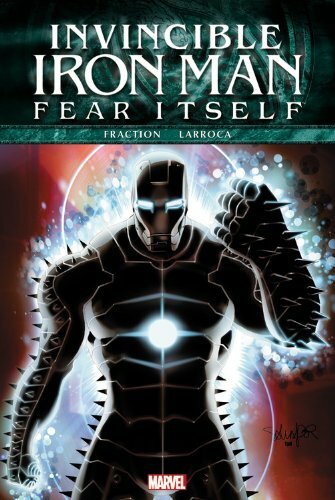 By now it should come as no surprise that Matt Fraction’s going to take Iron Man to places unexpected and off the scale, but there’s no predicting these, and he comes up with another in introducing Stark’s temporary engineering facility. In addition to consistently re-inventing Iron Man’s old villains, Fraction continues to gather his previous supporting cast, re-introducing Bethany Cabe, old girlfriend, now actually convincing as a security consultant rather than window dressing. She does bear a strong resemblance to Pepper Potts, though. Those who enjoy their big mechanoid action are going to love the pages Larroca turns out here as the forces of Hammer become involved. 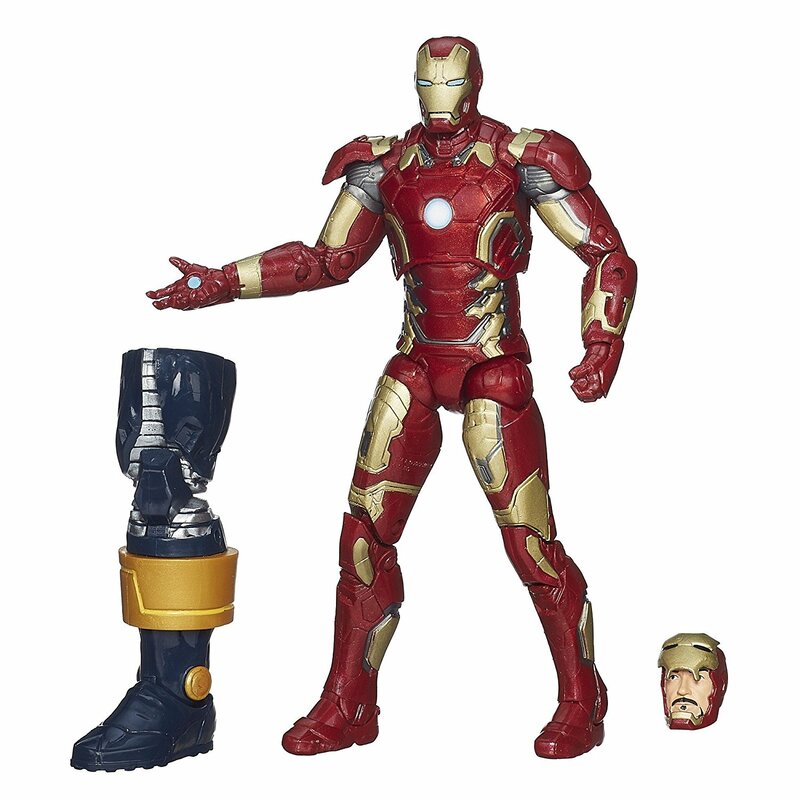 For all the nice individual segments, this is the least of Matt Fraction’s Iron Man. 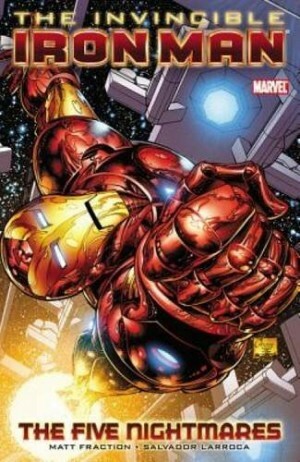 There’s a definite sense of marking time as he waits for other Fear Itself tie-ins to run through their necessary plots, and even the danger into which he drops Pepper Potts in her armoured Rescue identity doesn’t entirely compensate. 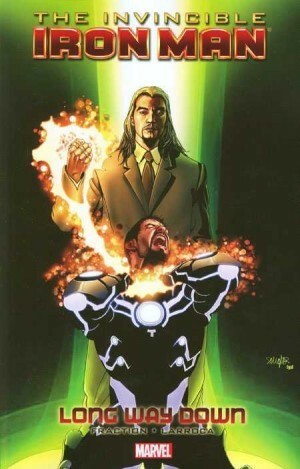 Then there’s the final chapter, in which a sanctimonious Stark has words with someone who was controlled while they committed an atrocity, as were friends of his. This is in the same book as Stark again cedes control to alcohol, and the hypocrisy seemingly escapes him. It doesn’t ring true. The following Demon is better.